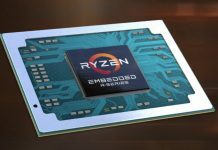 When AMD’s massive EPYC and Threadripper processors were released we only had a handful of coolers for these incredible CPUs. Most of the workstation and pedestal server coolers were AIO water cooling types with no air-cooled heat sinks to be found. We waited patiently for about a year now for proper heat sinks to be released, Noctua released their top of the line coolers that should fit just about any configuration you could want. 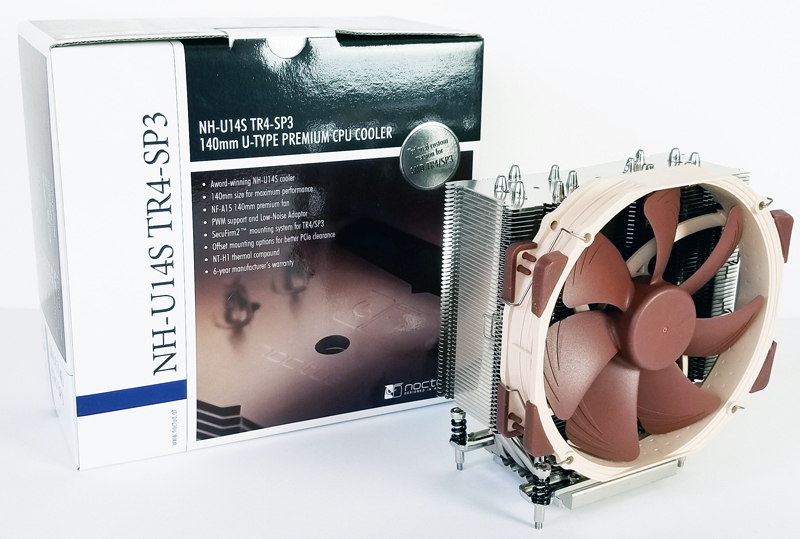 Today we have our Noctua NH-U14S TR4-SP3 cooler review which is the first in our series on their coolers. 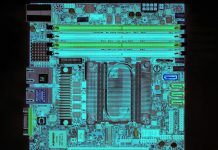 Not all of us want to run AIO coolers as they can be substantial in size, cumbersome to install and just not fit the case you would like to use. We also found that some AIO’s make a considerable amount of noise. In office environments, one wants quiet as a single noisy computer can distract many people working. 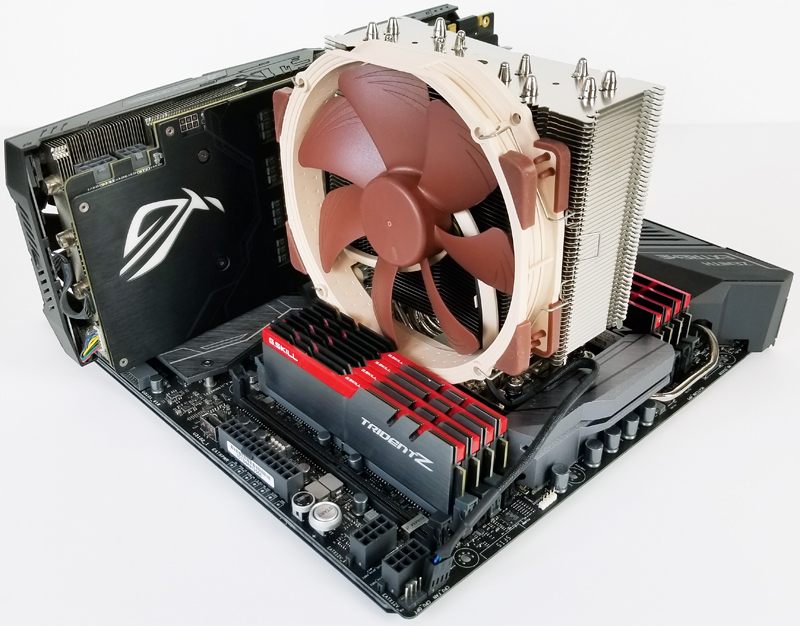 Noctua breaks the mold yet again with three heatsinks for Threadripper platforms. These heatsinks range from maximum cooling capacity NH-U14S TR4-SP3, midsize NH-U12S TR4-SP3, and 4U double fan NH-U9S TR4-SP3. Today’s review is focused on the Noctua NH-U14S TR4-SP3 which is the largest model of the three. 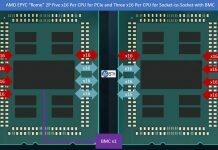 Let us jump in and take a look at this new cooling solution. We start off with the NH-U14S TR4-SP3; this is a massive heatsink designed for tower cases. 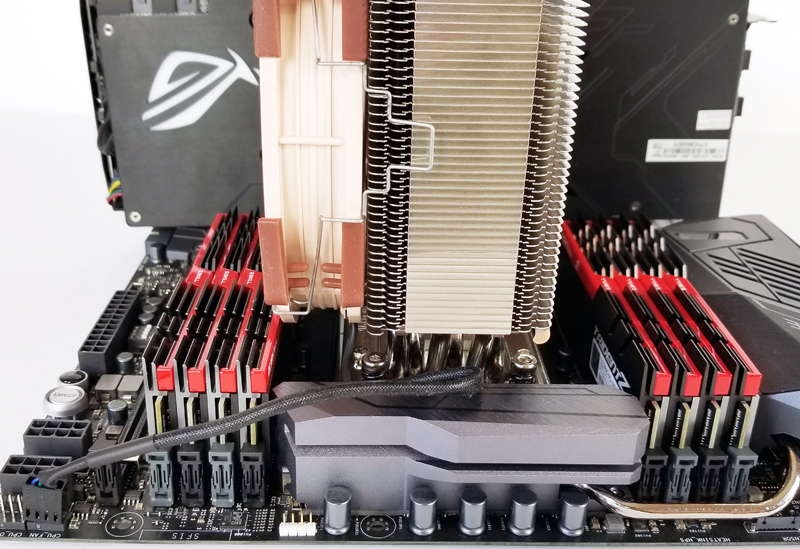 If you read our review of the Noctua NH-U14S-DX-3647 for Intel Xeon Scalable LGA3647, you will notice that the TR4 Threadripper version is very similar. It has a TR4-SP3 mounting bracket but includes the same features we saw on the DX-3647. At 165mm tall and 1030g in weight, the Noctua NH-U14S TR4-SP3 is massive in size. A custom NF-A15 PWM 140mm fan provides cooling which can spin up to 1500 RPM while maintaining a low noise signature. 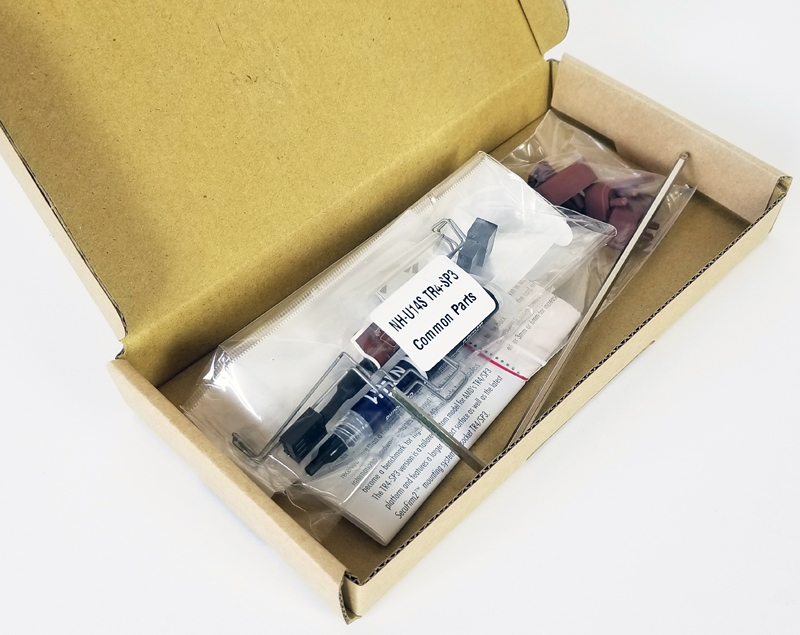 Packaging is compact and tight fitting with cardboard inserts to protect the heatsink. The accessory box is on the left side of the retail box. 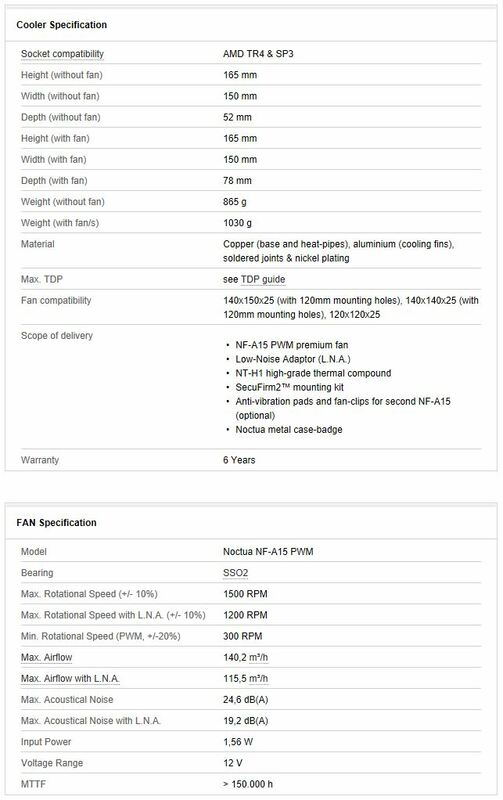 The NF-A15 PWM 140mm Fan allows for PWM mode controlled through motherboard or software. You can use a regular fan header, in this case, the fan spins at 100% speed, in this config you can use the Low-Noise Adapter to reduce fan speed and lower noise output. Here we see a front view and notice the six heat pipes are staggered to achieve optimal cooling. The NH-U14S TR4-SP3 has by far the largest cooling surface area to match up with the 140mm fan. Let us rotate around the NH-U14S TR4-SP3 to get unobstructed views of the front and back. Like all Noctua heatsinks we have used, the large 140mm NF-A15 fan clips to the side of the heatsink. Anti-vibration pads are located at four corners of the NF-A15 fan to isolate the system from fan vibrations. The accessory kit also comes with extra fan clips and anti-vibration pads for a second NF-A15 fan if you decided you would like to run two fans. 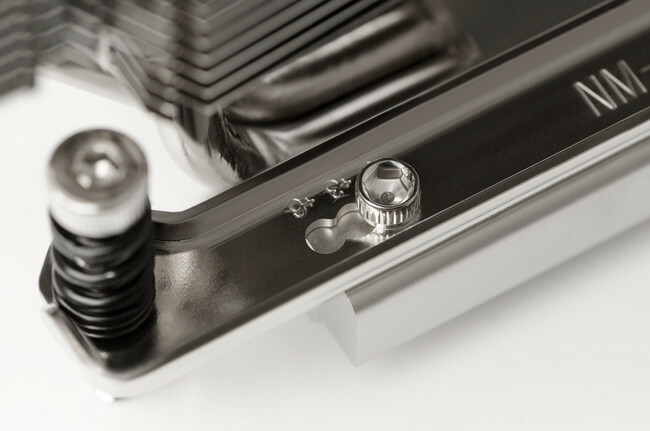 The nickel-plated copper base has an excellent finish and provides an excellent contact to the Threadripper processor. Noctua does not include pre-applied TIM to the three new coolers but does include a tube of NT-H1 high-grade thermal compound which works very well. As the U14S is rather large, it can extend into the first PCIe slot area and block expansion cards from being installed there. Noctua includes offset mounting adjustments which allow the SecuFirm2 mount by 3mm or 6mm towards the edge of the motherboard. This adjustment increases clearance for PCIe expansion cards such as GPU’s. We will be using our ASUS ROG Zenith Extreme X399 platform for our testing. With the offset mounting adjustment set to 6mm, the space between the GPU and U14S was tight but workable depending on the graphics card. Our ASUS Strix 1080 has a backplate installed which touched the U14S. Here we see a close up of U14S clearance, even with our tall RAM modules there is plenty of clearance. Underneath the U14S is also clear of obstructions and allows good airflow. We run our tests using AIDA64 Stress Test with fan speed profiles set to Auto and Full Speed and then with the processor at idle. The first cooler we used on our platform was the Thermaltake Water 3.0 Ultimate AIO; this is a triple rad cooling unit. We entered it here to see how the new Noctua TR4-SP3 coolers would stand up to a top end AIO for Threadripper. The three new TR4-SP3 air coolers from Noctua perform very well considering how hot these processors can get under full load. 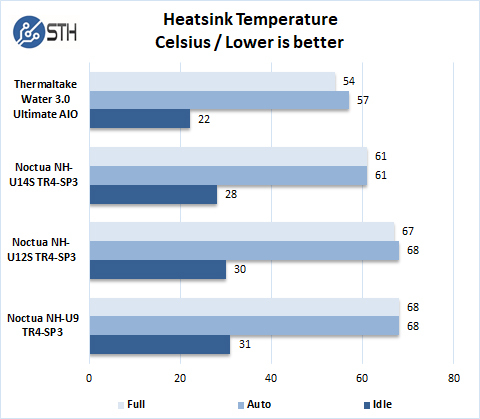 At idle loads, we find the U14S falls into the 28C range which is not bad for air coolers. Setting AIDA64 to stress test mode we see that the U14S maintained 61C with both Auto and Full speeds for the fans better than the other air cooled units. Our first system using AMD’s Ryzen Threadripper used the Thermaltake Water 3.0 Ultimate AIO which was hard to install and made a great deal of noise under full loads. For many of us, the noise levels would be a deal breaker. If you read through STH forums, you will find many of our readers prefer rigs as silent as they can get them. When we ran our tests, we find these coolers make very little noise; you almost can’t hear them even at full loads and the chassis you select will buffer most if not virtually all of the noise. 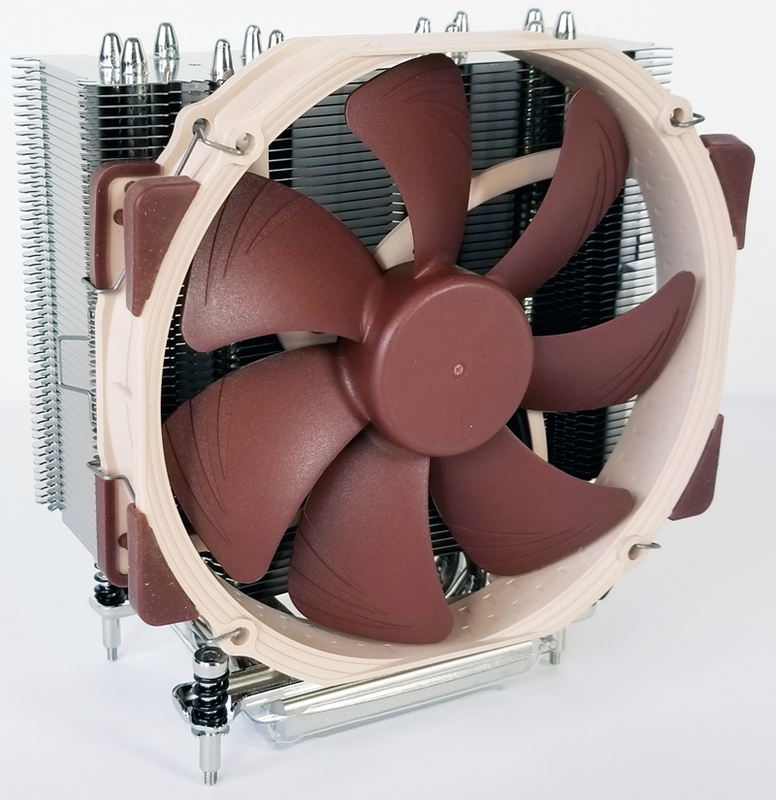 Noctua has done an outstanding job with the fans used on these coolers. 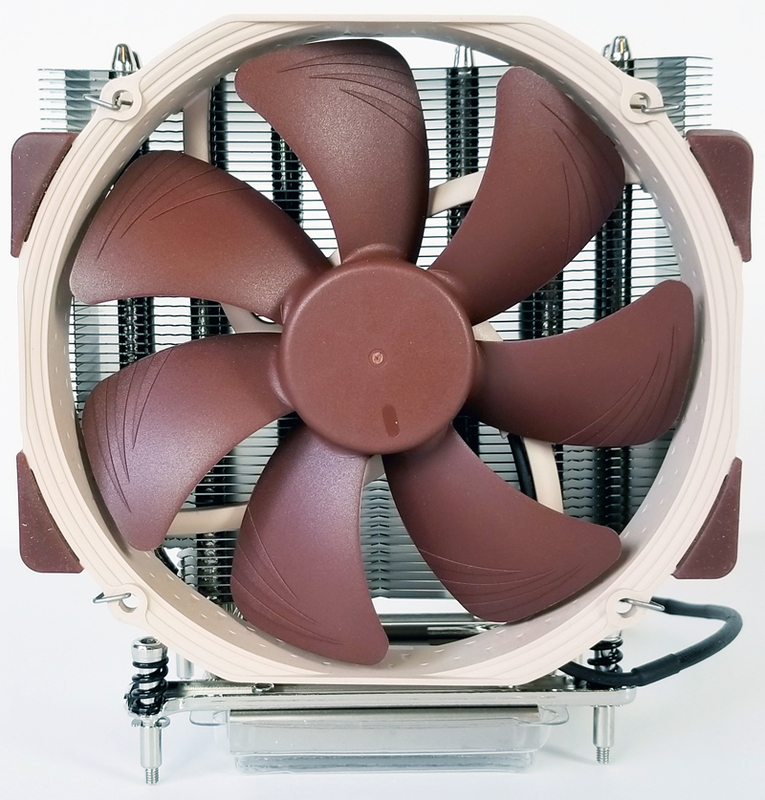 It is also surprising that Noctua releases three new fans that fit different build scenarios. The large Noctua NH-U14S TR4-SP3 was the best performer of the three Noctua options. It is made for large cases when plenty of space for airflow and bridges the gap between more complex water coolers and air cooling. 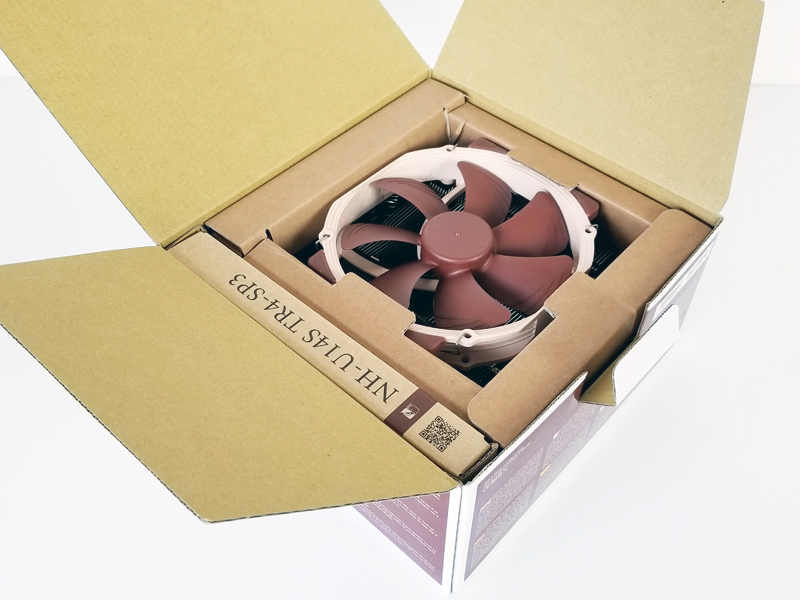 If you have space, the Noctua NH-U14S TR4-SP3 is an excellent option to move a lot of air through a big heatsink. 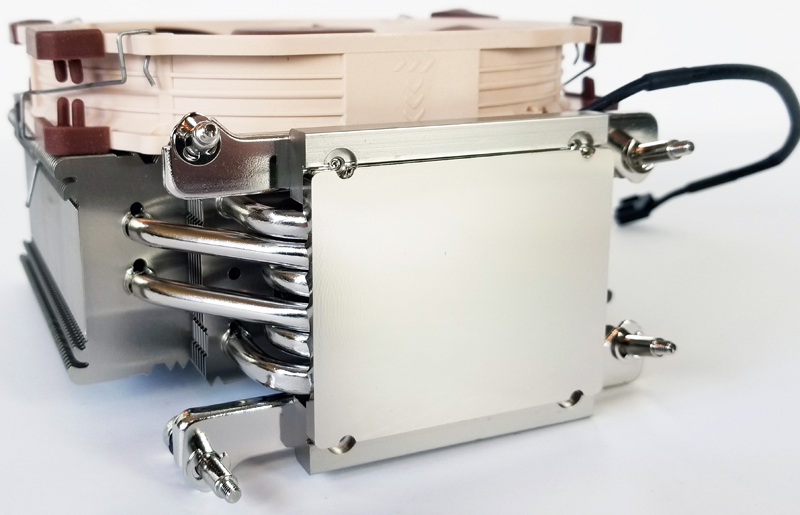 Our Noctua NH-U14S TR4-SP3 review shows what a massive 140mm air cooler for AMD EPYC and AMD Ryzen Threadripper can do.